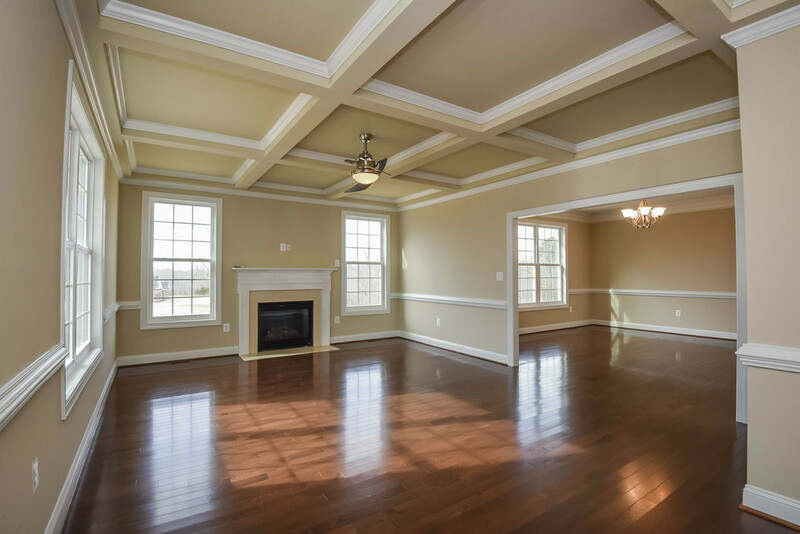 Atkins Homes is a custom home builder in Northern Virginia with over 35 years of building experience. 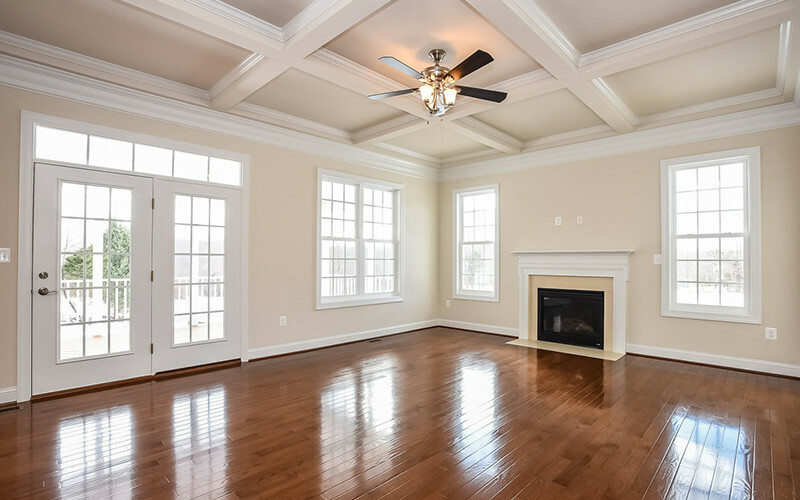 We create homes that families will live in and love far into the future. We’ll build on your lot or our lot – utilizing your plans or our plans. If you can dream it, we can build it! 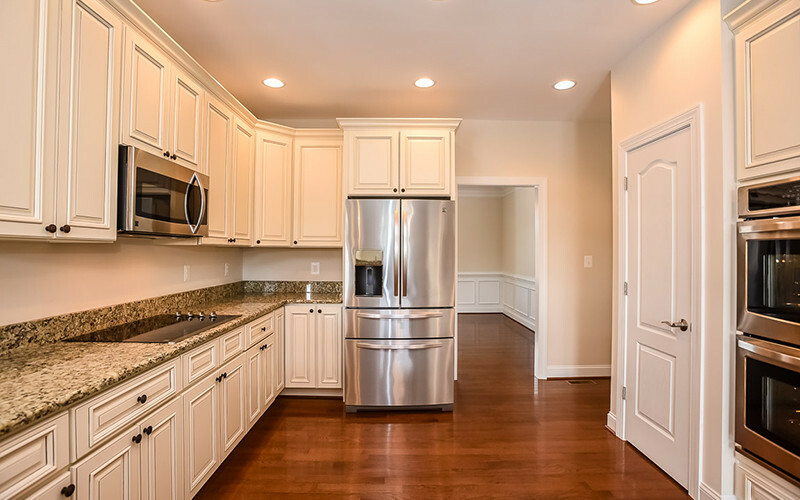 We pride ourselves on our extensive experience, quality construction practices, and outstanding reputation. We look forward to the opportunity to work with you on your construction project. 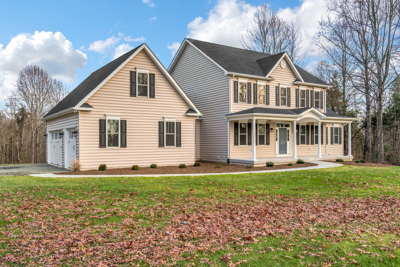 Atkins Homes is based in Warrenton, Virginia, and serves the greater Culpeper, Front Royal, Winchester, Fauquier, Middleburg, Rappahannock, Prince William, Orange, and Loudoun areas in Northern Virginia. 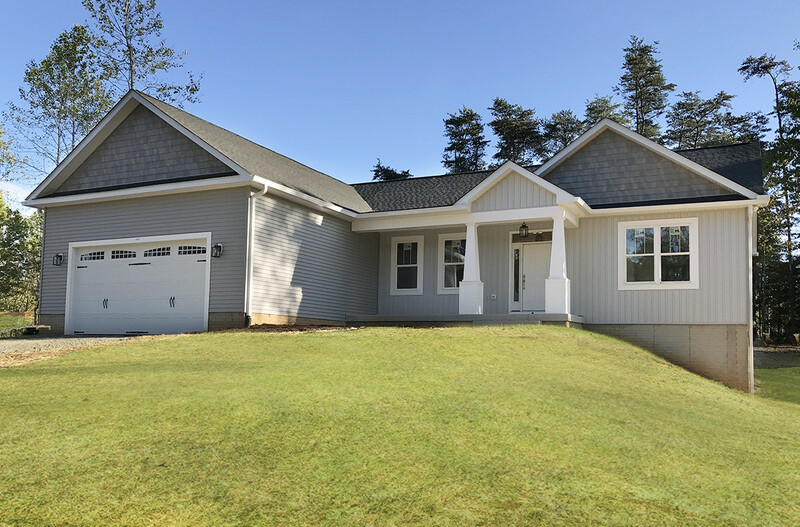 We build custom homes, we provide excavation, hydroseeding, land grading, and home addition services. No job is too big or small. Click here to view full portfolio. You Can Build On Your Lot Or Ours. 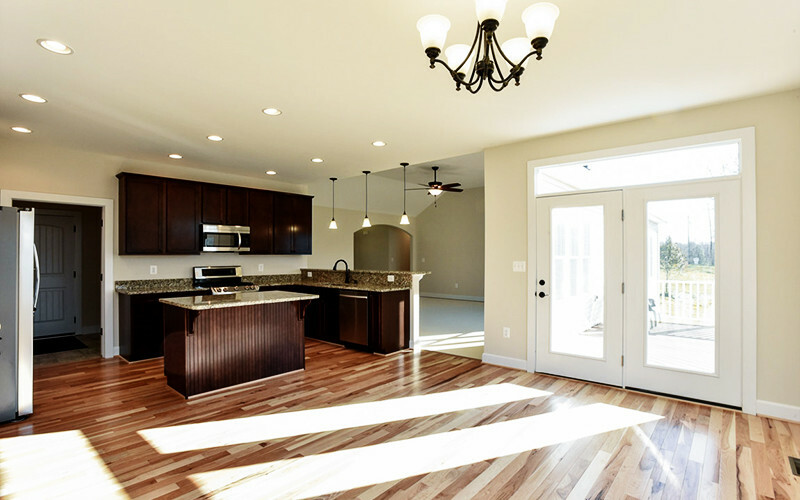 Atkins Homes will customize any of our popular floor plan to fit your specific needs. 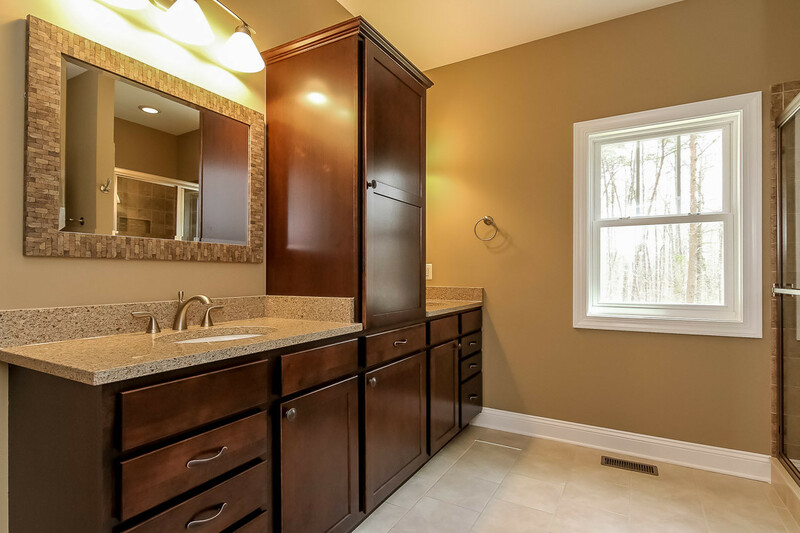 If you don’t find one that can work with, we’ll build from the home plans you bring to us. 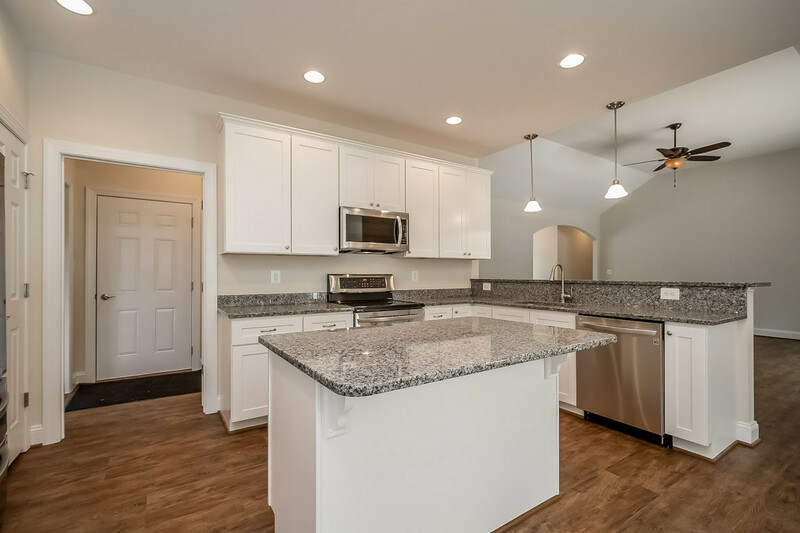 Choose to build on one of our homesites. 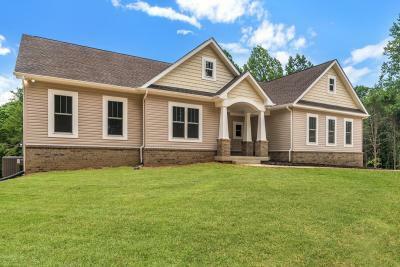 If you don’t have a homesite of your own, you may like one of ours. Atkins has lots for sale in your area – take a look at what we currently have available by clicking the link below. 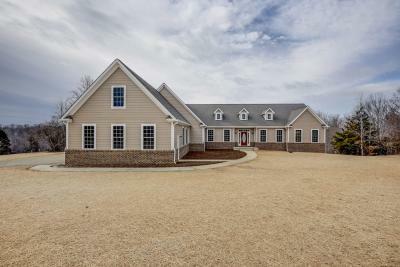 Let us make your homesite perfect. To make your property perfect, Atkins Homes can provide professional excavation services including yard grading, clearing, and man-made ponds. Dan Atkins welcomed us to the house he was building in Amissville with open arms. We trusted him right away and quickly decided to work with him to build our new dream home. Dan is very accommodating, he builds a high-quality home for a reasonable price, and is very honest throughout the entire transaction. All in all, our experience with Atkins Homes was very positive. 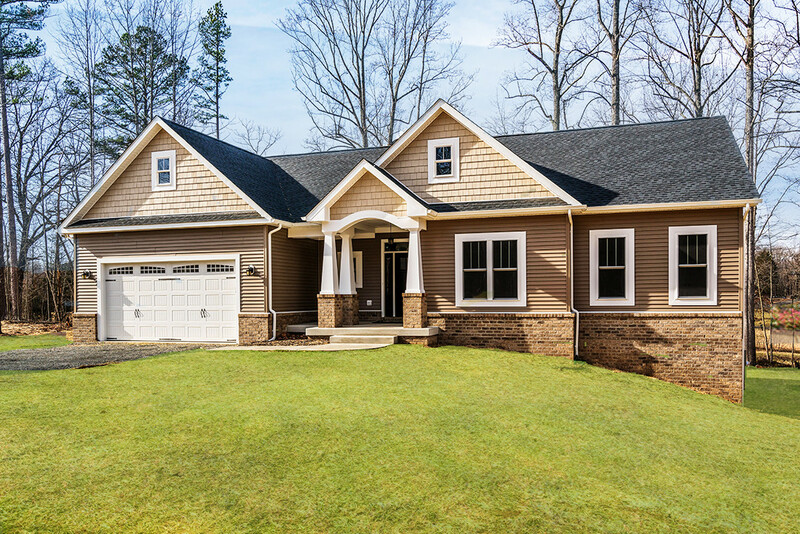 Dan Atkins built our home in Amissville, VA. Construction started in November 2015 and was completed on time in April 2016. After talking to several local builders, we knew that Dan was the right builder for us. Danny’s patience with the building process was incredible! He was quick to respond to every question and change we requested to the plan and the result is beautiful! The level of craftsmanship in his homes is amazing and more importantly, working with Dan is an absolute pleasure. He’s always quick to answer questions and has gone above and beyond repeatedly when handling any requests from me. I highly recommend Dan and his company! Dan gave above and beyond everyone’s expectations. His attention to detail and craftsmanship is very impressive. 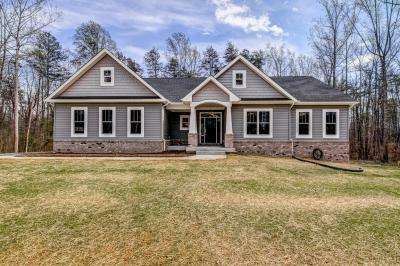 Our home is very well constructed and I fell in love with the floor plan. The openness and size of the rooms were exactly what we were looking for. Danny was a true professional. His emphasis was on quality and he was personally involved in the project on a daily basis, ensuring it stayed on schedule. He provided his expertise and guidance, yet listened to what we wanted. Dan made building our new home a pleasant experience. He was very responsive to emails, text and phone calls. He made it easy to make the changes that we wanted during the building process. for more than 3 decades.